The deaths occurred in the communities Fallet and Fogueteiro, in the neighborhood of Santa Teresa, in the Central Region of Rio. 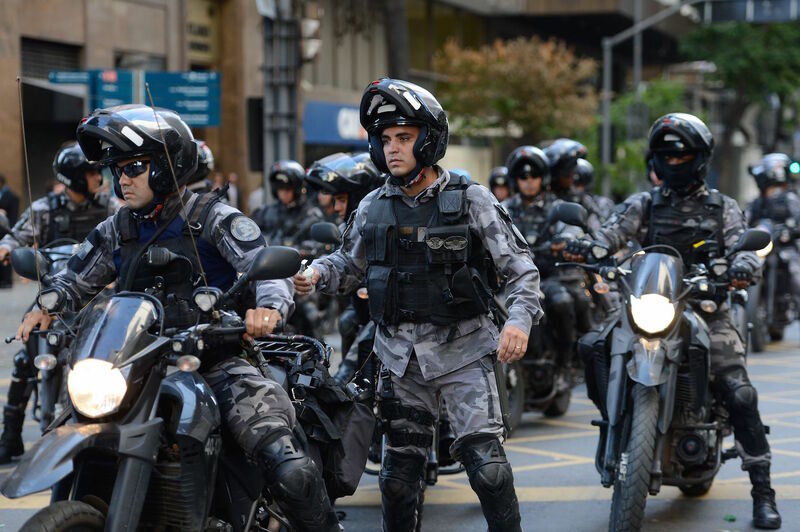 RIO DE JANEIRO, BRAZIL – Amnesty International has called for an immediate investigation into the death of thirteen people in two communities in Rio de Janeiro last Friday during a military police operation. “The military police claims that it was received with gunfire upon entering the area and that the deaths were due to confrontations (with police). However, it is only through a detailed, impartial and independent investigation that it is possible to determine the exact circumstances of each of these deaths,” said Amnesty International in a statement. According to the local press the relatives of the dead men stated that the youths were in a house and were executed by the military police, instead of being arrested and taken to the police station. The official statement by police states that the intervention by officers in the community occurred to contain a war of rival factions. According to the corporation, the dead men are suspected of involvement with drug trafficking. Amnesty International noted that the state of Rio de Janeiro has a history of high numbers of homicides resulting from police intervention. “In 2018, there were 1,532 registered cases of people killed by the police in service. A significant increase over the previous year, which already presented the inadmissible number of 1,127 homicides by the police,” said the statement by human rights NGO. Amnesty International concluded by saying that most homicides by the police in Rio de Janeiro are not investigated and that impunity increases police violence.